Hello. I am having trouble with finding a speaker and adaptor to fit a 2012 fabia montecarlo. Wondering you if you point me in the right direction to what i would need. Already have a ddx4017dab unit. There are no speaker adapters listed for your Skoda Fabia. I would suggest you visit your local store to see if any VW adapters can be installed. 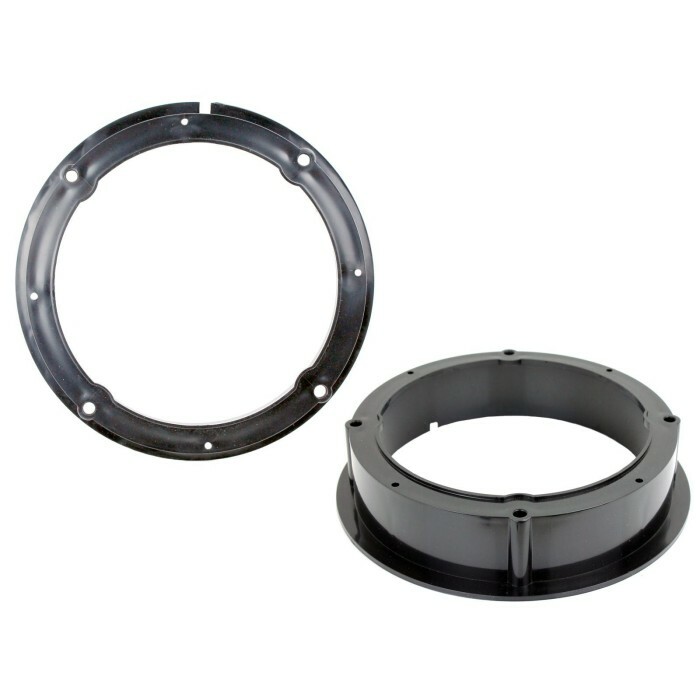 These speaker adapters will fit your Seat Leon.